3x points for dining and travel. Books travel thru chase and even better. I have a 756 Credit score and was approved for 31,900. I’ve been banking with chase for over 10 years and my credit history is about 5 years in length. I was happy with the limit that they offered me. I applied for this card thinking "they'll never approve me for this!". Less than 24 hours later, I logged on to my Chase Bank account and saw a new account listed for my Sapphire Reserve. Limit (they call it a credit access line) is $18k. The only perk that irritated me a little was the $300 travel credit which gets applied to the first "travel related" charge regardless of what it is. I got my money's worth clearly, but i wouldve prefered to use the credit in a more directed fashion. Was approved instantly through an online application. Only had one credit card before from a bank with a CL of 1000. 23y with a CS of 770 and no out standing loans. Never any miss payments and have had 3 different loans throughout history. Great benefits and is considered a highly prestigious card with benefits not offered by many other cards available. I have been repairing my credit for a year now. I took a chance on applying for this card because ck said I had very good odds of getting it. So despite getting turned down for a Chase Freedom card a month earlier I was able to get this card. It has come in very handy. My scores are still low for the average approved application, my TU is 661 and EQ is 659. But my income is relatively high, just over 70k. Hope this helps and good luck applying! My TU is 679 and EQ 694 but credit karma said I have poor odds. I am thinking of taking a chance but I am scared I will get denied. 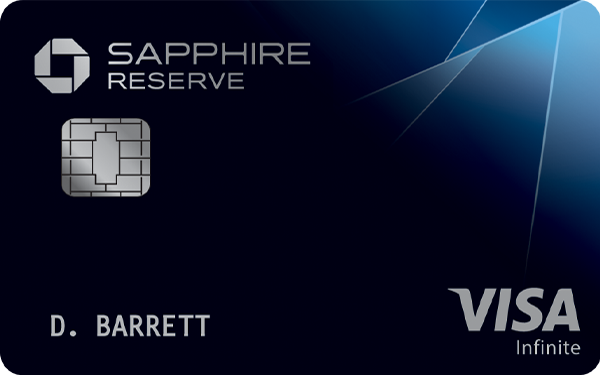 Chikzee, my scores have increased since the Sapphire has been added to my credit report TU 697 and EQ 691. Even though these are higher ck now says I would have a poor chance of being approved for the card. Possibly wait til you get to at least 700 to have better odds. Good luck if you do apply.. I still love the card. I just finished using the 300 dollar travel credit and I'm getting global entry so my effective annual fee is going to be $50 for this year.